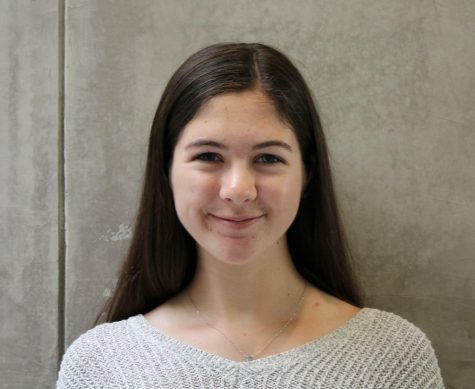 Josephine Rozzelle is a fourth-year staff member and Editor-in-Chief of The Broadview. She was recognized by the California Press Women in 2018 for column writing. Josephine also was awarded a Superior Award for her performance in the Sports Write Off at the Journalism Education Association 2018 Spring convention. When she is not writing, Josephine plays basketball and tennis.